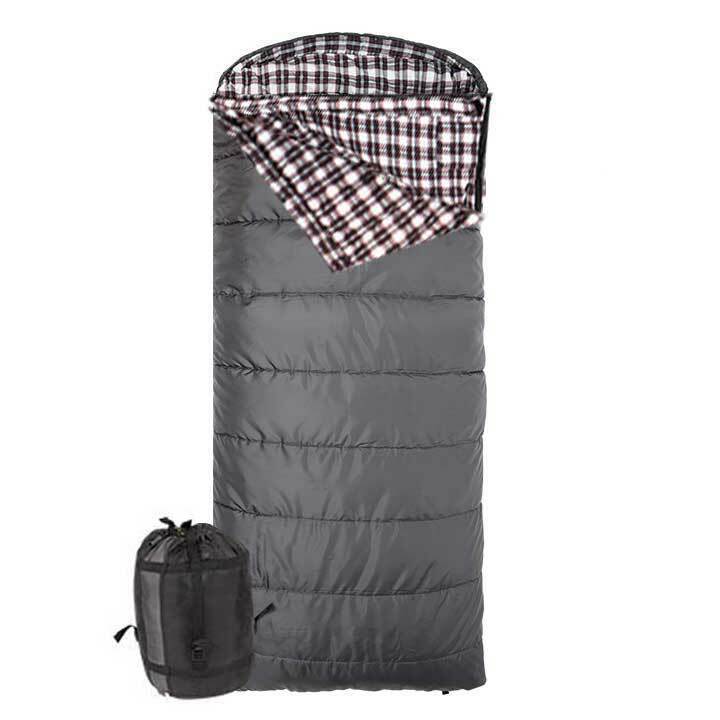 The Fahrenheit XXL -25F sleeping bag is an extra-large multi-season sleeping bag. 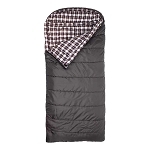 The sleeping bag includes a cotton flannel lining, durable two-way zipper, mummy-style hood, thick taffeta shell, & an inside pocket. 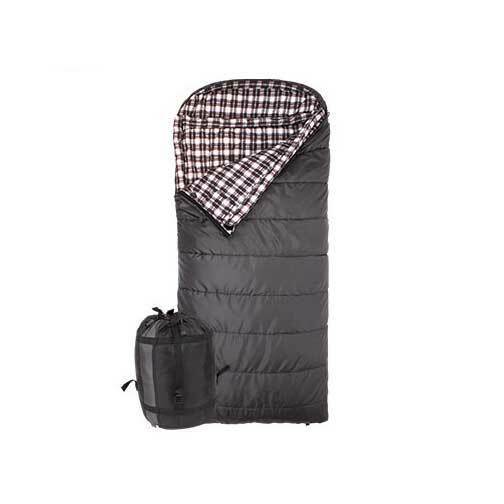 Stuff sack with the compression straps are included. 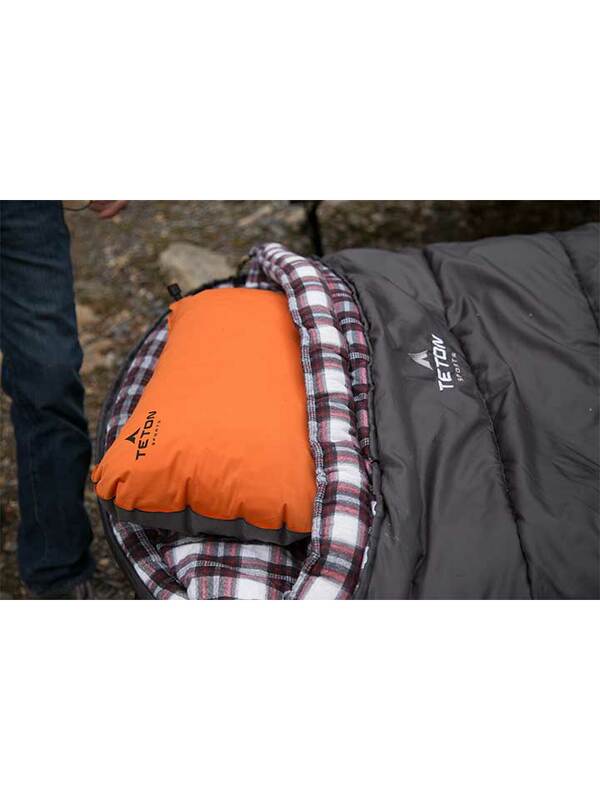 At 90" x 39", the spacious Fahrenheit XXL -25F sleeping bag seems like a portable bed, especially when used with the TETON Sports® Outfitter XXL Camp Pad. 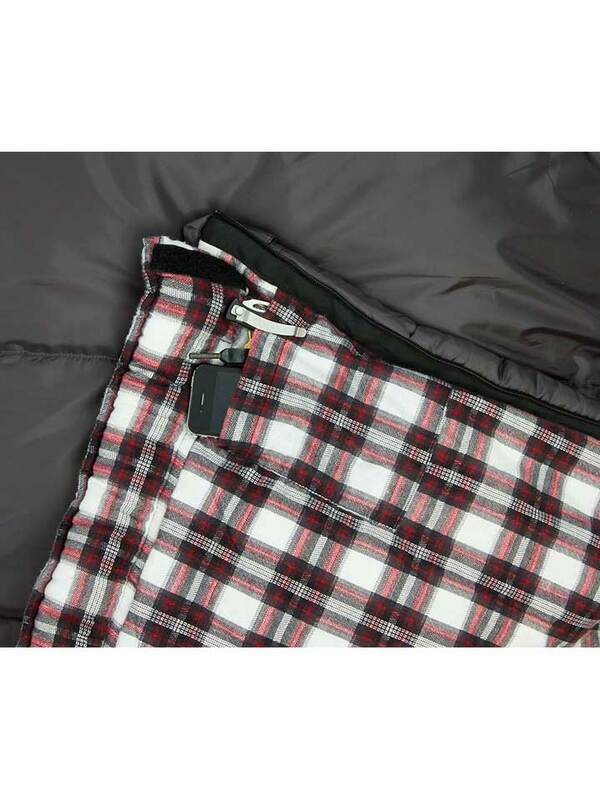 The zipper and shoulder baffles keep drafts out of the openings. 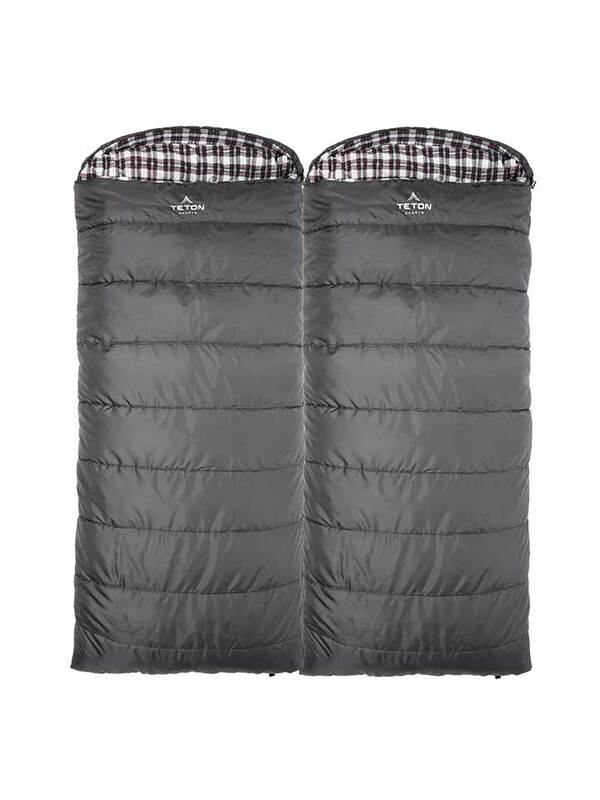 The dual layer construction with staggered seams distributes fill evenly to reduce compression and eliminate chilly spots. 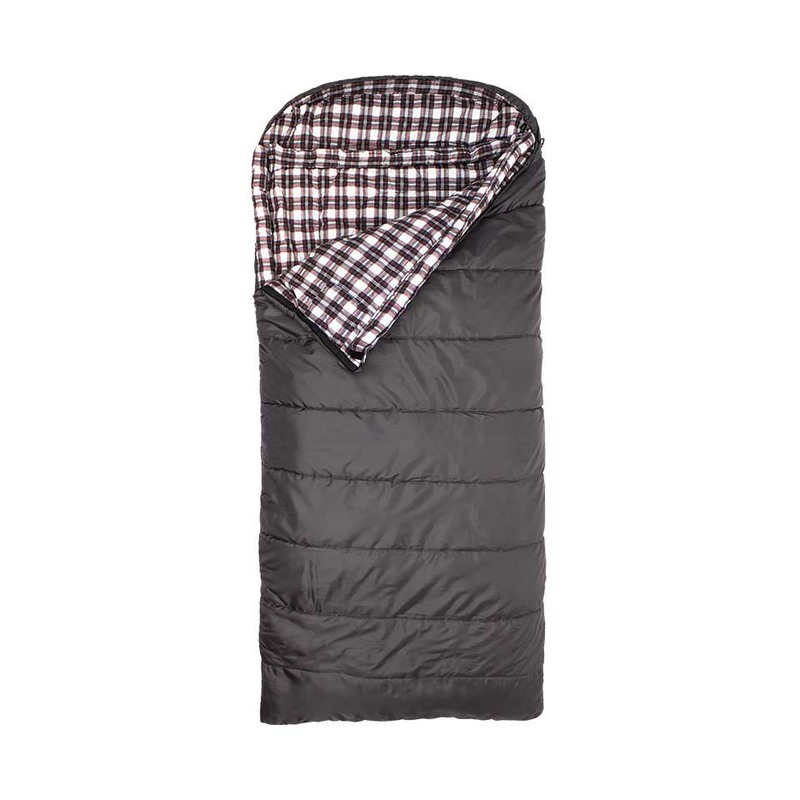 The cozy cotton flannel lining adds unprecedented next-to-skin comfort. 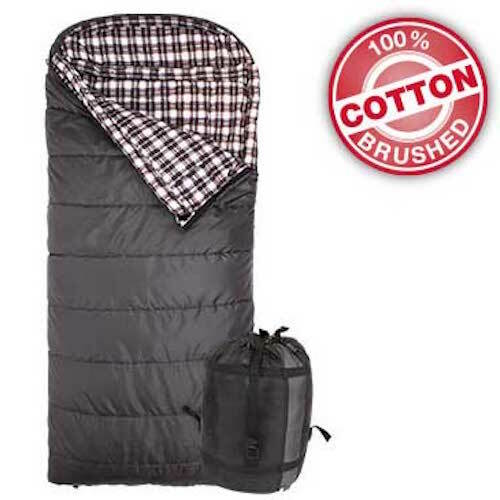 No-snag, self-repairing zipper opens top or bottom for adjustable ventilation and connects easily to a second bag to share the sleeping space. 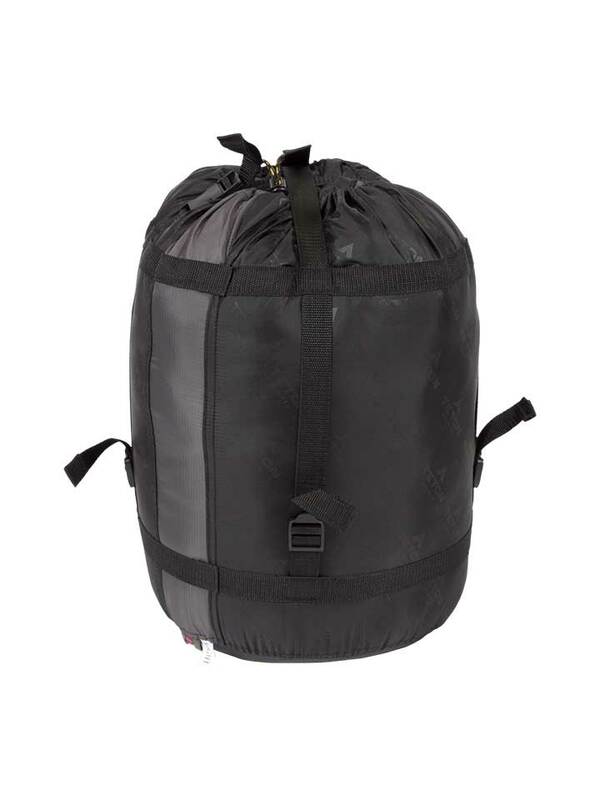 Size (packed) 17" x 12.5" x 12.5"
Q: Are the colors different on the left and right zipper bags? A: No, both bags are the same color and size. 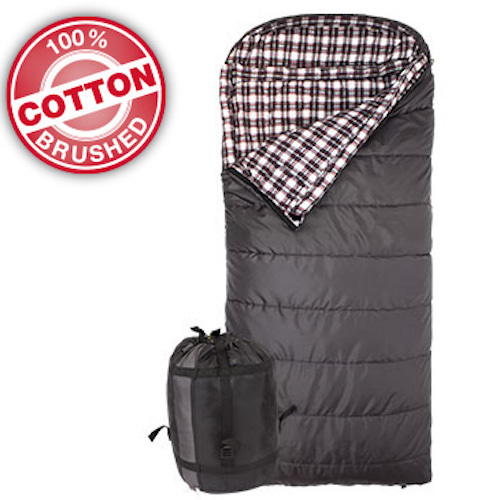 The only difference between the sleeping bags is the side that the zipper is on, this allows the 2 bags to be zipped together. A: The colors are identical. The only difference is whether the zipper is on the right or the left side. 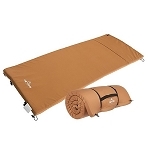 Fast Shipping: Orders for the Fahrenheit XXL -25F generally leave the warehouse the same business day if ordered in the A.M. These ship Fedex Ground, and delivery times vary by location. Delivery typically takes 2-5 days, call for more exact estimates. Faster shipping is available. Dimensions: 19" x 14" x 14"